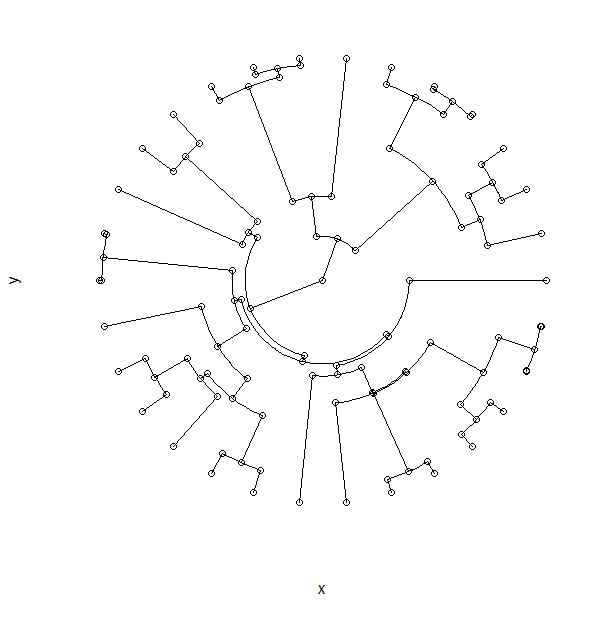 It would be really cool if simmap and densityMap trees could be plotted as radial (type='fan' in plot.phylo) trees. 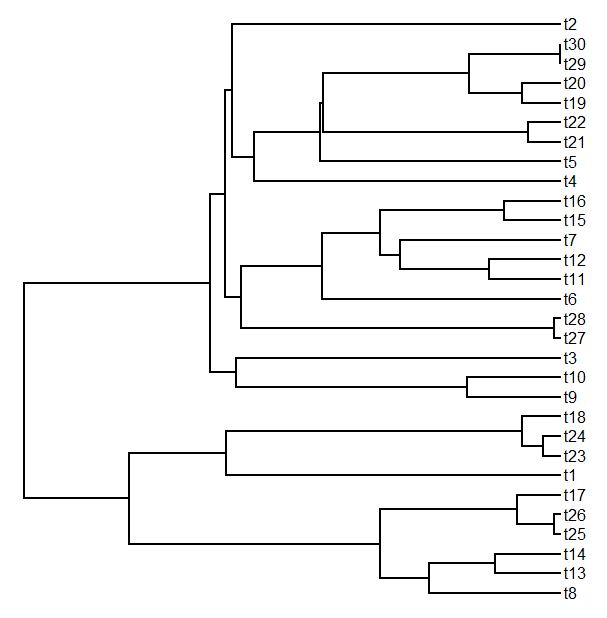 I find it much easier to visualize the patterns when the tree is quite large. Cool. Well, this is a good start! Part II (adding the colors) is here.